You are What You Eat at New York Fashion Week. If a picture speaks a thousand words, two really good pictures surely speak a Gabriel Garcia Marquez novel? What is it about the street/clothes captures of Collage Vintage that make me want to match and marry them with my most. favorite. edibles ? winning at white, a lego Love clutch & comme des garçons x converse high top sneakers. with love made right in bed by breakfast criminals. all of the wide leg + sleeves + cold ankles. 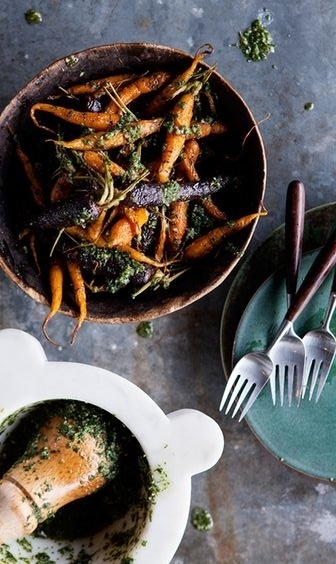 with roasted carrots and carrot top pesto on bon appetit. 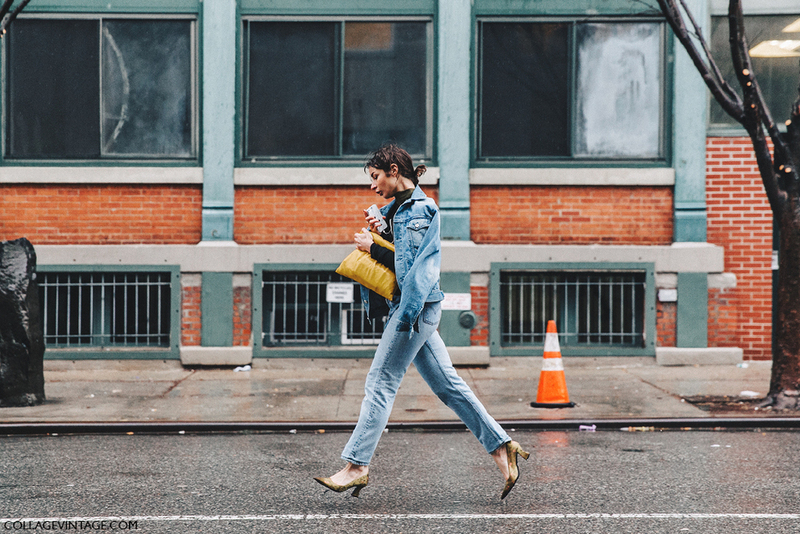 leandra medine's over anklet and under coat curtain frills captured by @wolf_nyc . 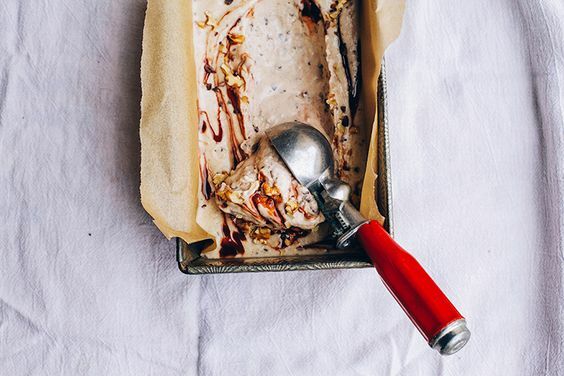 with vegan chunky monkey ice cream on the first mess. Irina Lakicevic and a yolk clutch, levitating. with savoury cauliflower pancakes + poached eggs on a denim plate, by Kathleen Korb for Edible San Fransisco. 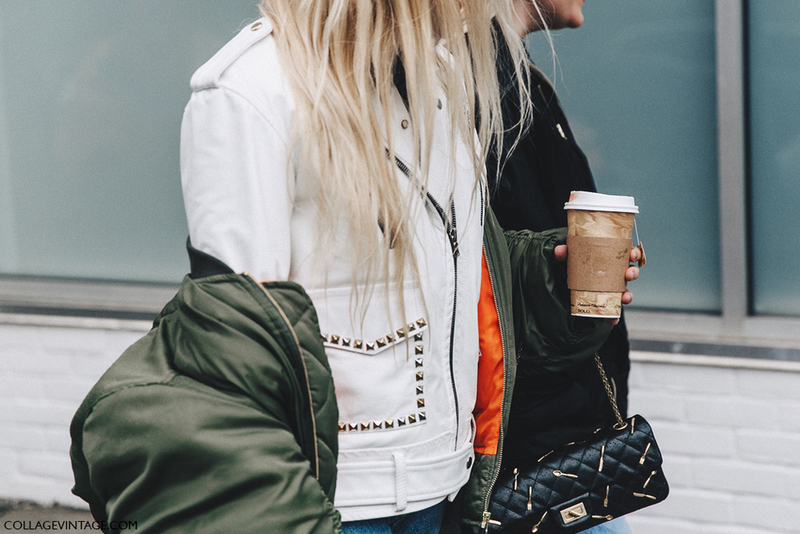 bomber jacket on jacket. 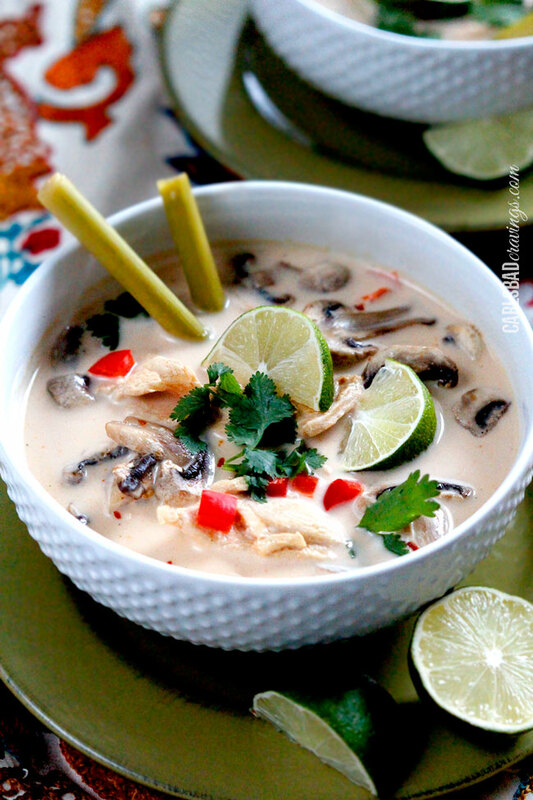 with a bowl of blonde tom kha gai by Jen on carlsbad cravings. what a leather dream is made of. 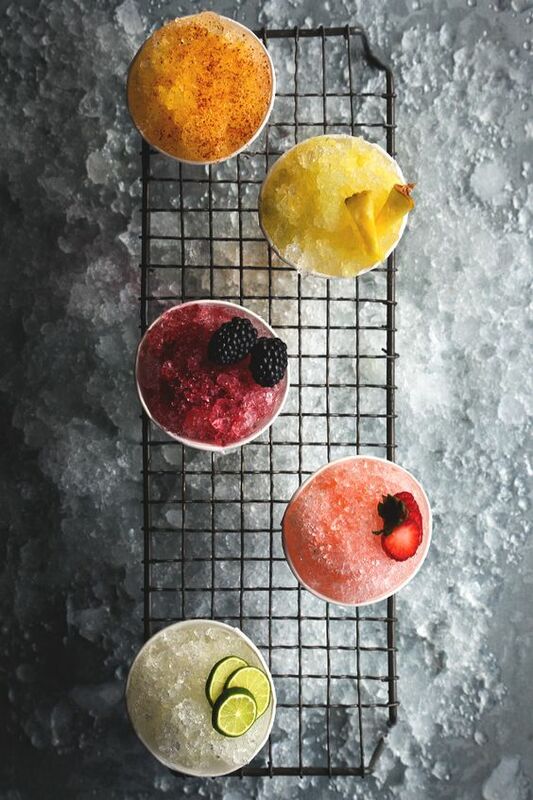 with cocktail snow cones. Next up London, Milan, Paris. multiple foodgasms commence. 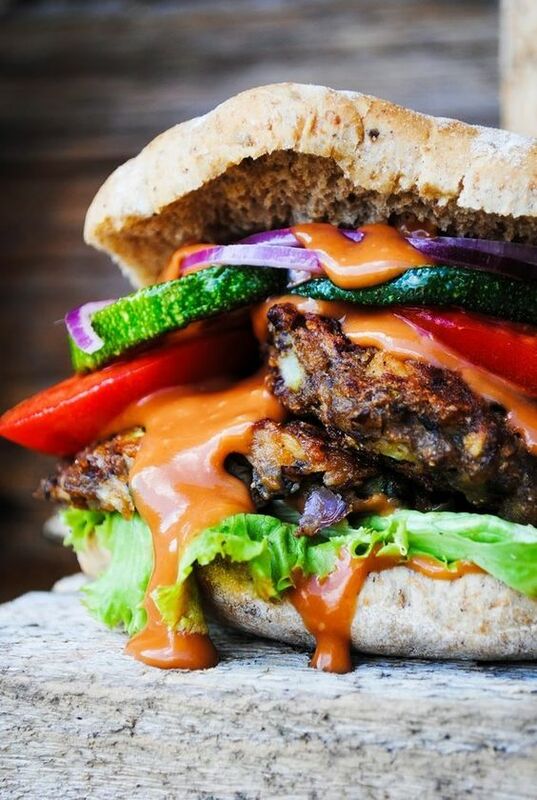 Meanwhile, check out this other post i made of street style with sustenance. Also this one.